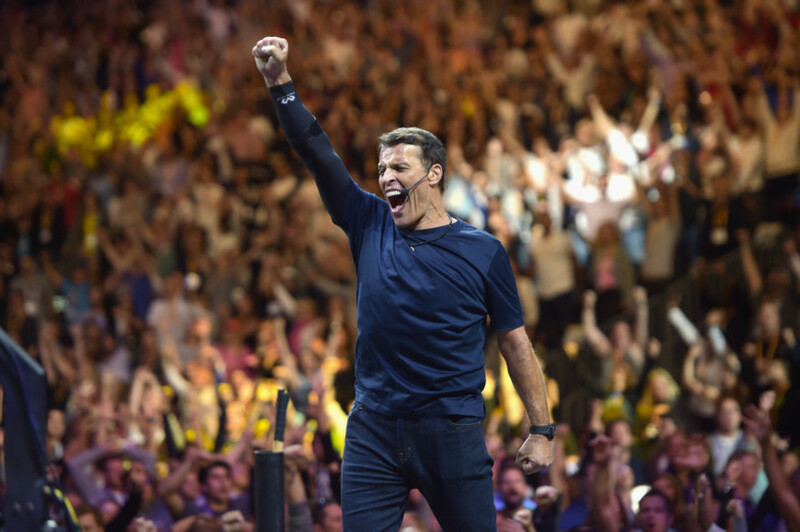 American author and life coach Tony Robbins is coming to Dubai for an event titled Achieving the Unimaginable on September 3. Robbins, who has been active in his field for more than 40 years, will bring his high-energy event to the UAE, thanks to edutainment organisers Najahi Events and Success Resources. A venue has yet to be announced, though the event will run from 10am to 4.30pm, and will feature tips on how to reach your full potential and create the life you desire. Awfa Mustafa, the CEO of Najahi Events, said she attended a five-day event of Robbins in the UK in 2015, and felt inspired. “One of my main takeaways was, why is this level of content and learning not available to our region?” said Mustafa, who believes education should be accessible to as many people as possible. Though Robbins’ event will be ticketed, motivational speaker Lisa Nichols will be hosting a free two-day seminar at Dubai World Trade Centre on March 29 and 30, an event also announced by Najahi. Ticket categories have yet to be announced for Robbins, though a 20 per cent discount is available now through pre-registration.